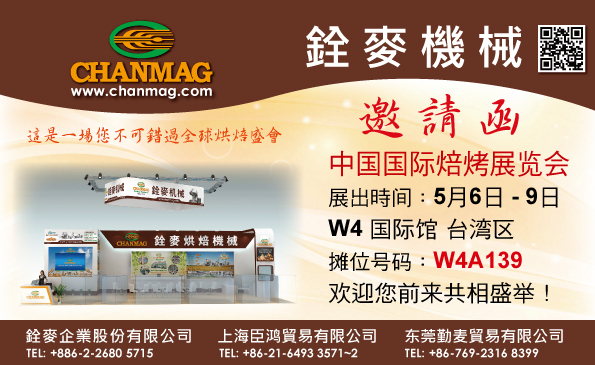 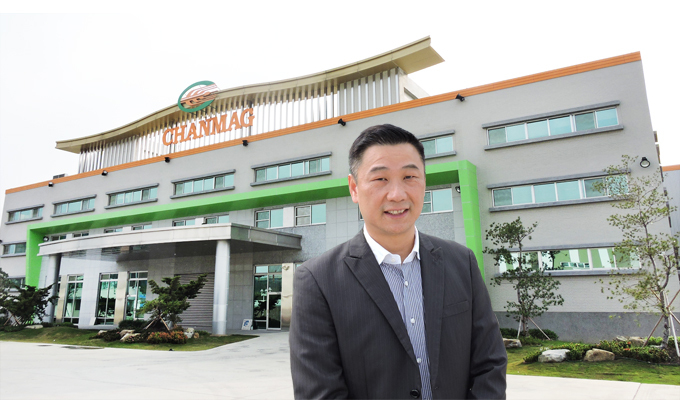 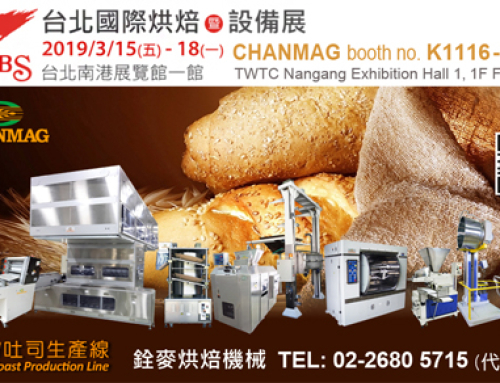 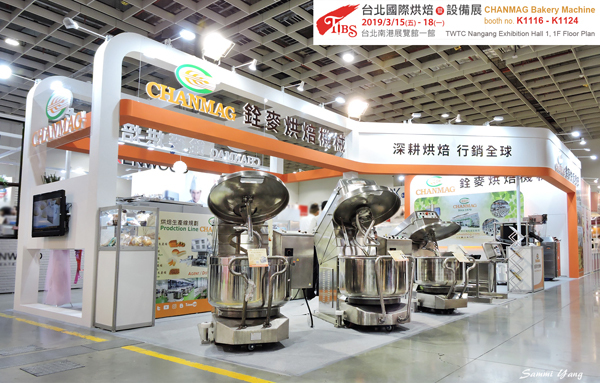 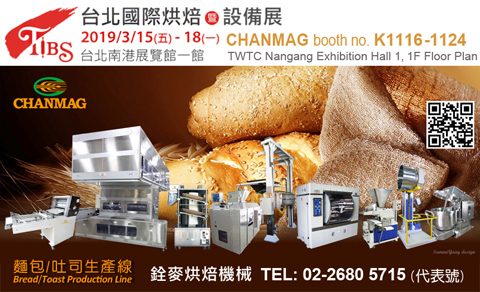 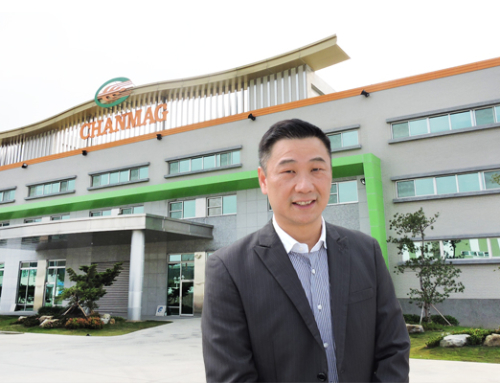 - Chanmag committed to combining the development of the industry, built with the energy-saving and environmentally-friendly green construction method. 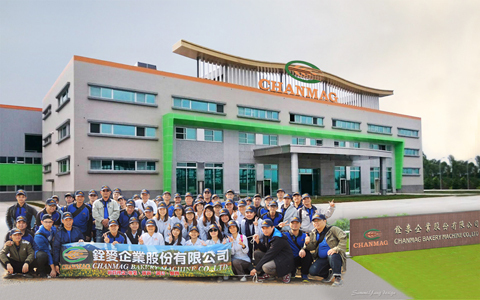 – Establish a large rainwater recovery system and expand the planting and greening environment. 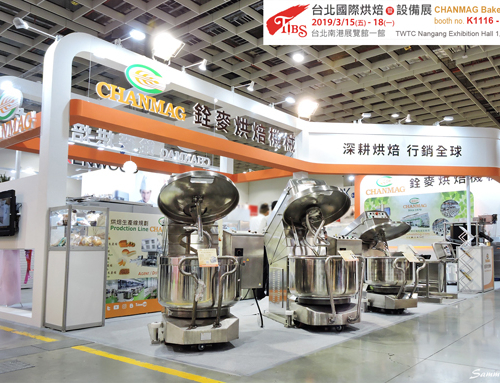 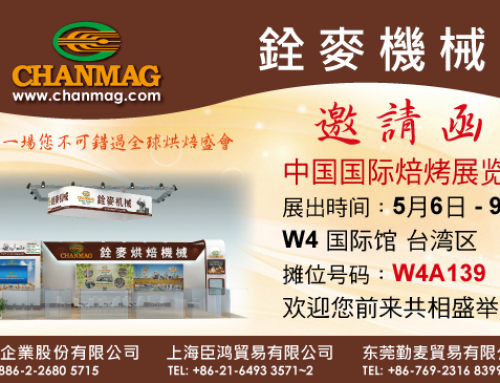 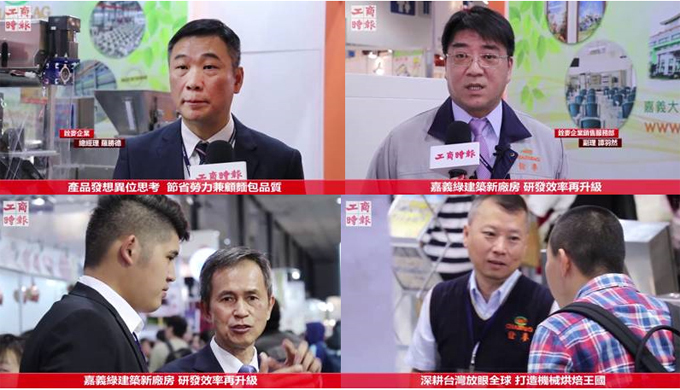 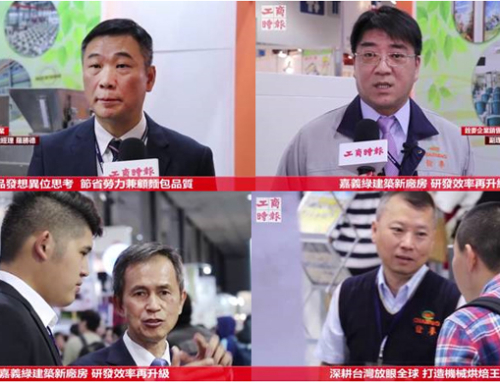 – The CHI-AYI new factory area includes exhibition hall, product display center, baking laboratory classroom, and R&D center.